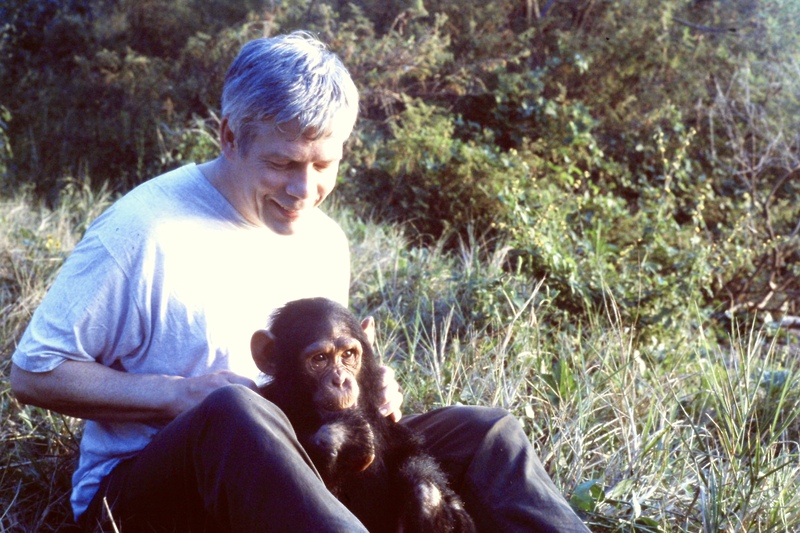 "The children left inspired about conservation." My talks, like my books, are light-hearted, humorous and educational. I am the author of two highly recommended children's series - Tigeropolis and The Adventures of Captain Bobo. I have extensive experience presenting entertaining and informative talks and workshops at schools and libraries across the country having presented at over 60 events in the last 3 years. I have also been interviewed a number of times on BBC Local Radio and on other local media. 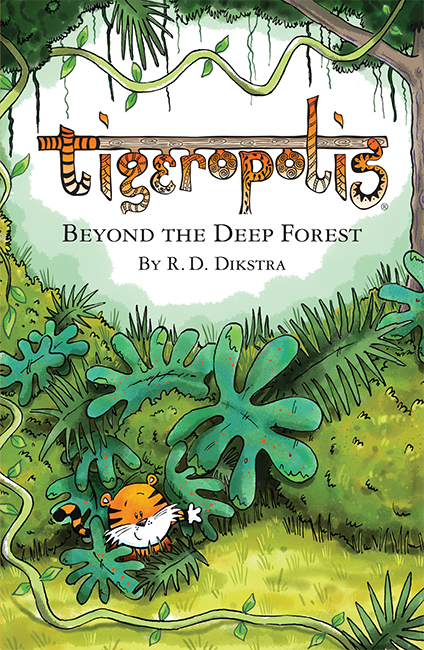 Tigeropolis is a Middle Grade, illustrated chapter book series, aimed at children aged 7 - 11. It's humorous, but with a strong underlying message promoting conservation. 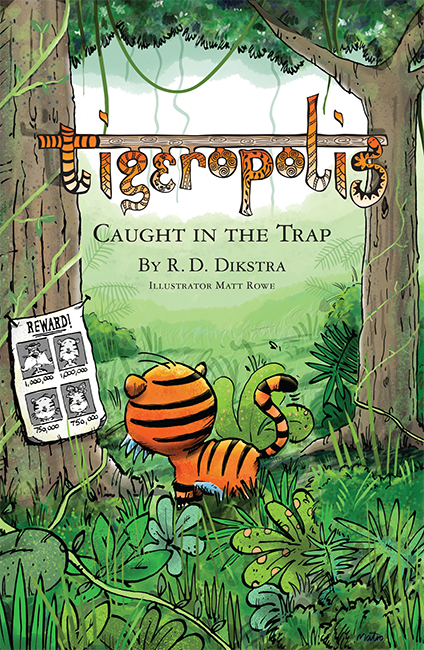 A fun story of a family of vegetarian tigers living in the foothills of the Himalayas. The forest is for the 'chop' and they suddenly find themselves having to take charge of the tiger reserve if they are to have a chance to save their beloved forest home. Drawing on my long time involvement with conservation, the books were inspired by my first ever sighting of a tiger in the wild. Conservation - with a focus on tigers in the wild. 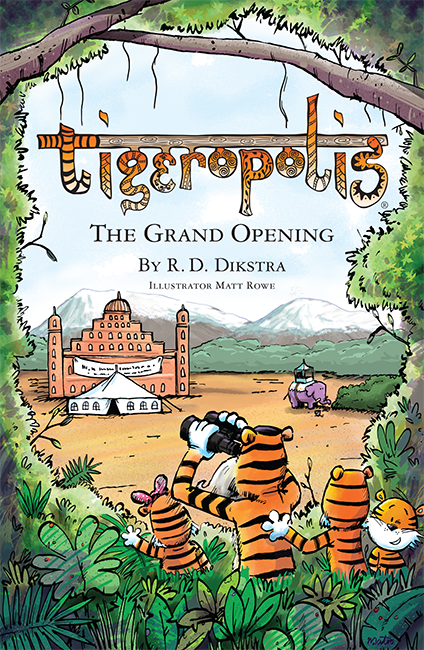 The inspiration behind the Tigeropolis story and why I came to write the series. An introduction to the development of characters - with examples of how I created tiger cubs Bittu and Matti, their mother Tala and their wise, old, Uncle Raj. Children are fascinated by tigers and so my events tend to draw out a lot of questions, which are often a highlight of the day. The third book in the Tigeropolis series is due out in April 2019. 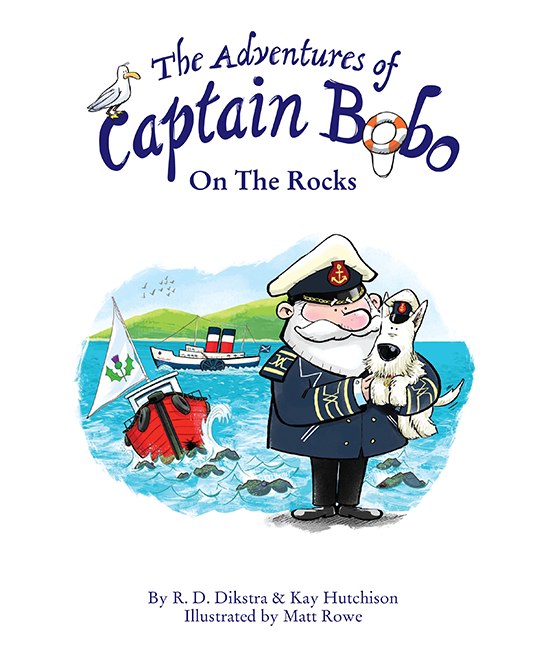 The Adventures of Captain Bobo - a Picture Book series aimed at ages 4 plus. The stories tell of the adventures of Captain Bobo, his comic crew and his wonderful paddle steamer Red Gauntlet. The stories are beautifully illustrated and based (very loosely) on the adventures of a real life sea captain and a wonderful paddle steamer that is still seen sailing around Britain every year. Although mainly based in London and the South East, I also spend considerable time up in Scotland and am also happy to consider travelling further afield. I would also consider engagements outside the UK. I want children to get the most out of any visit and I am more than happy to sign and dedicate copies of my books and would be happy to work with schools to actively promote the books ahead of the event. Fees - I am very aware of tight school budgets and therefore although I support the Society of Authors' fee recommendations I am also willing to work with schools on the basis of minimum guarantee book sales and can offer discounted sales prices when appropriate. I have appropriate Public Liabiliy Insurance through the Society of Authors. "The children really enjoyed the visit and fully engaged in the activities surrounding the book. The author was fantastic with the children and we would love to see him again.... I would highly recommend a visit." "Thank you so much for visiting us at Colinsburgh, the kids had a great time"
"The children (and adults) left feeling inspired and passionate about tiger conservation. We hope to work with you again." "I cannot thank you enough ... you are a rare breed. It was areal pleasure to meet you." 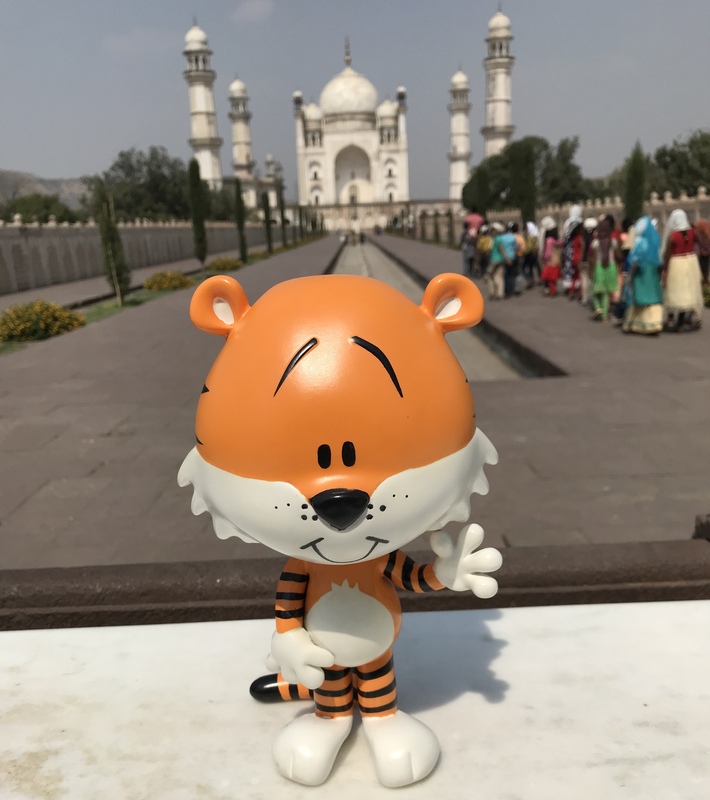 Author of two children' book series: - 'Tigeropolis' (ages 7-11) Middle Grade - A fun series about a family of vegetarian tigers running their own wildlife park in the foothills of the Himalayas. 'The Adventures of Captain Bobo' (ages 4 -6) - Picture Book. The comic adventures of a captain, his crew and a magnificent old paddle steamer. The Adventure of Captain Bobo - Bananas! Can the crew of Red Gauntlet come to the rescue of the Thistle?